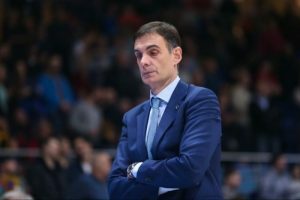 The Greek coach bid his goodbye to Khimki with a message posted on the club's social media. 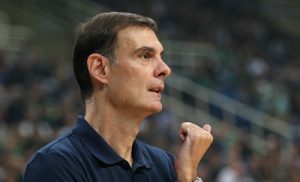 Georgios Bartzokas opened up about Tyler Honeycutt's passing for the first time. 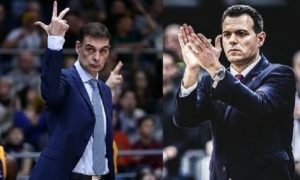 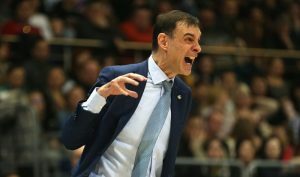 Georgios Bartzokas believes Barcelona will come back to a winning path. 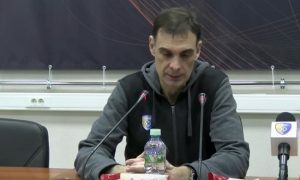 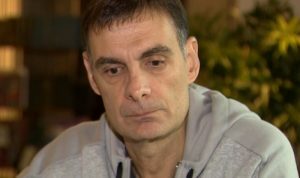 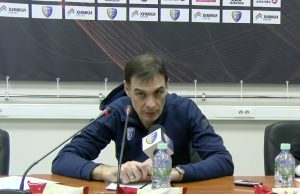 Georgios Bartzokas spoke to the press after injury-plagued Khimki fell to Fenerbahce in Moscow.